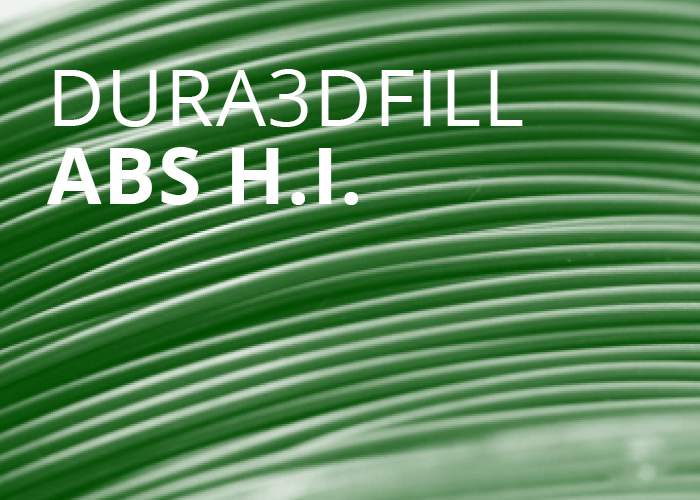 3D Printing | FILAMENTS | ABS H.I. This ABS has high impact resistance, specially design for the industrial field. We recommend it to print pieces that required high mechanical performance.